5+2, 2013, graphite, india ink, and collage on teaching materials, 3.25 x 7.25 inches. 2+2, 2013, graphite, india ink, and collage on teaching materials, 3.25 x 7.25 inches. 5+9=14, 2013, graphite, india ink, and collage on teaching materials, 3.25 x 7.25 inches. 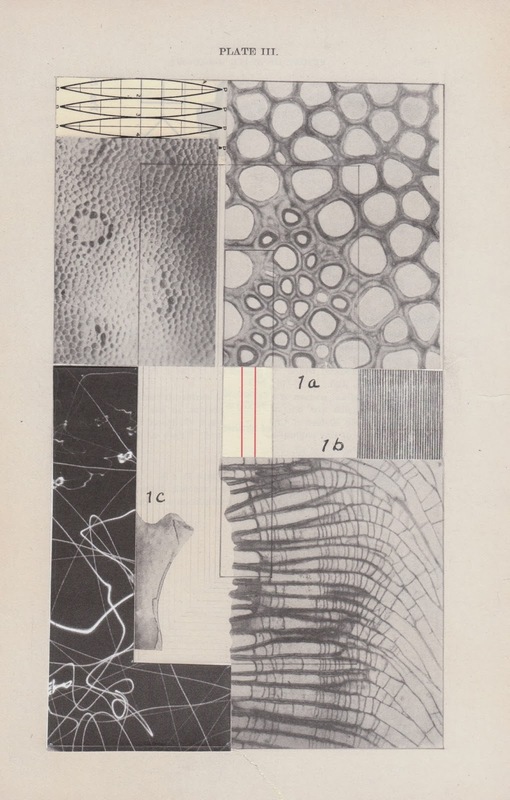 4÷2=2, 2013, graphite, india ink, and collage on teaching materials, 3.25 x 7.25 inches. 0+2=2, 2013, graphite, india ink, and collage on teaching materials, 3.25 x 7.25 inches. 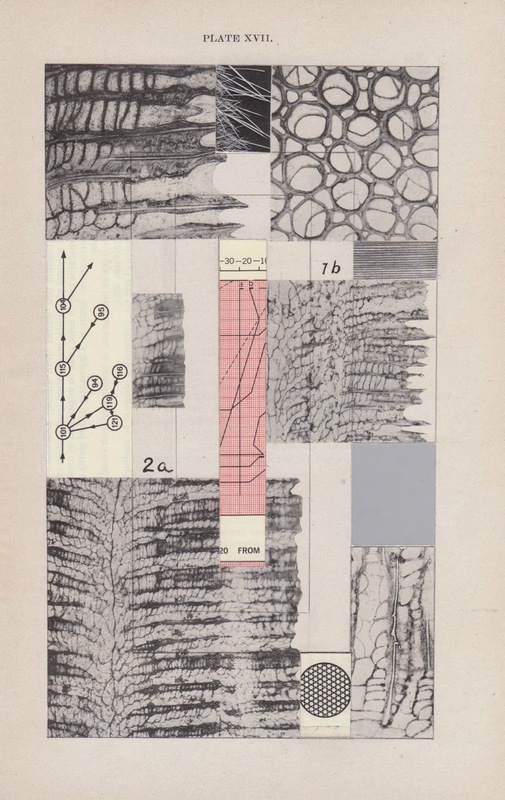 Geology Plate VII, 2011, collage and graphite on book page, 9 x 6 inches. 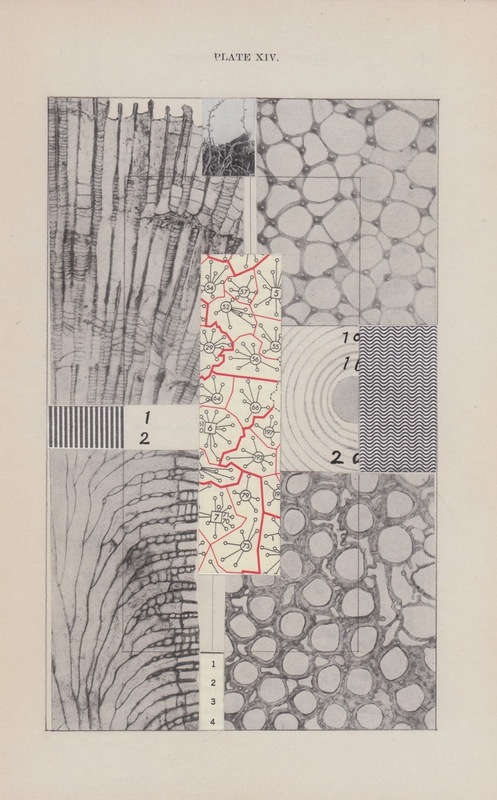 Geology Plate V, 2013, collage and graphite on book page, 9 x 6 inches. 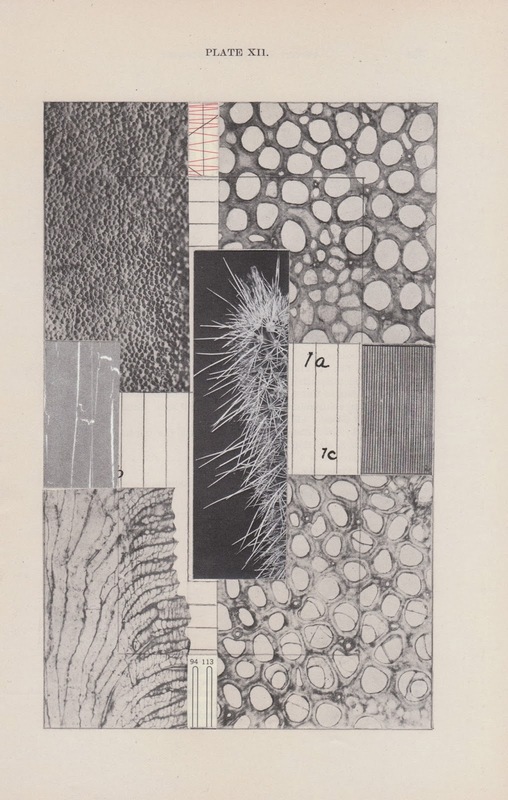 Geology Plate XI, 2011, collage and graphite on book page, 9 x 6 inches. Geology Plate XII, 2011, collage and graphite on book page, 9 x 6 inches. 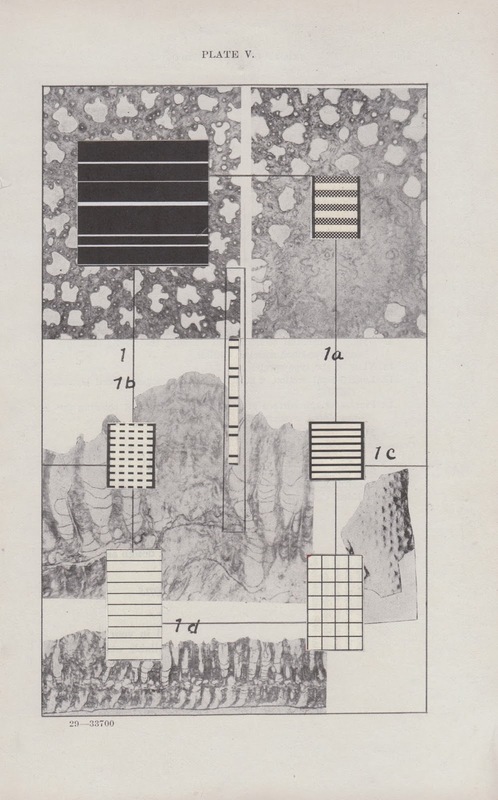 Geology Plate XIV, 2011, collage and graphite on book page, 9 x 6 inches. 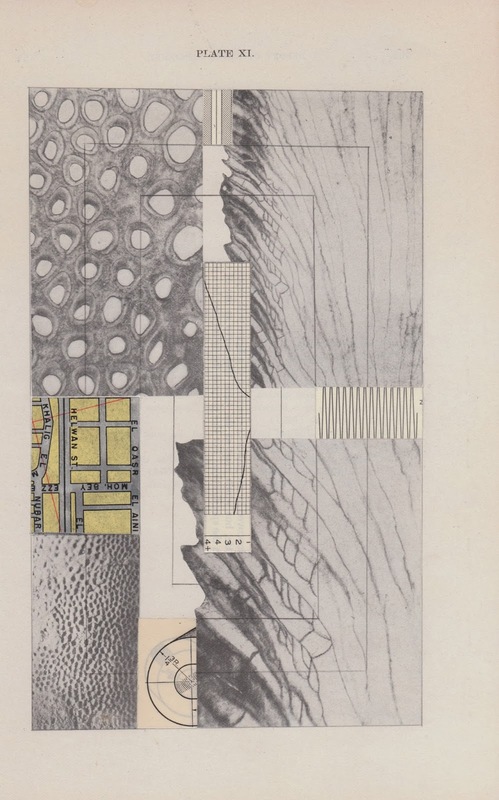 Geology Plate XVII, 2011, collage and graphite on book page, 9 x 6 inches. 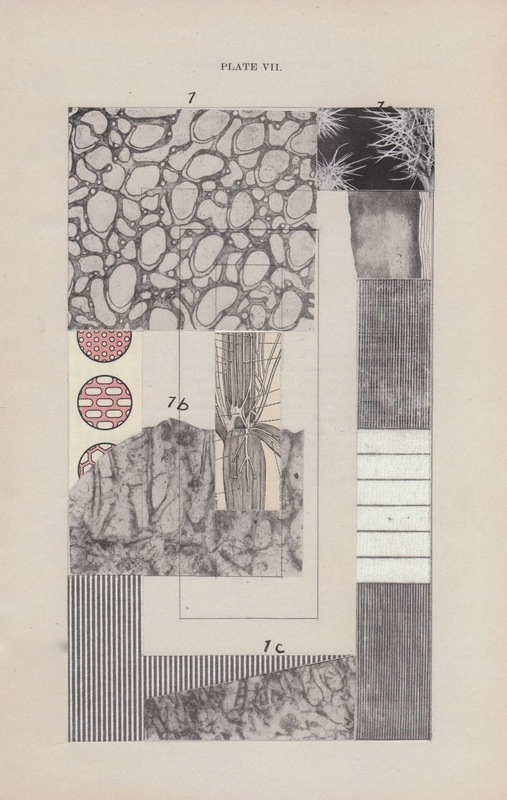 Geology Plate III, 2011, collage and graphite on book page, 9 x 6 inches.